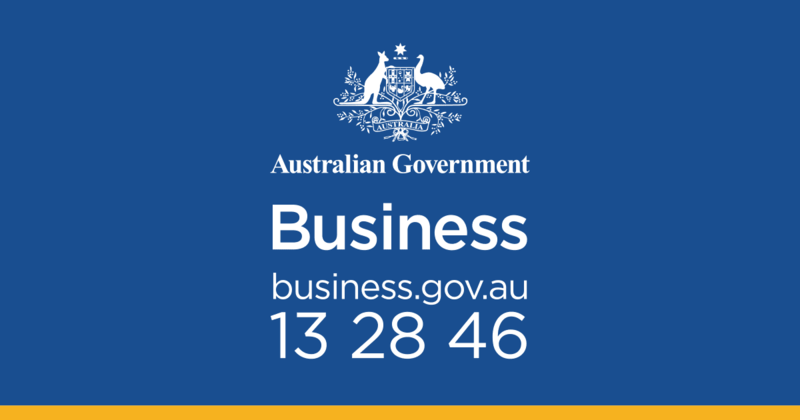 $16.4 million in funding under the Advanced Manufacturing Growth Fund’s (AMGF) second grants round are now available for small and medium sized businesses. The $47.5 million Advanced Manufacturing Growth Fund was created to support capital projects by companies that want to expand and establish advanced manufacturing using advanced technologies, design and engineering excellence and innovative business processes. According to the official announcement eligible manufacturing firms in Victoria and South Australia can now apply for a grant and use the funds to boost their advanced manufacturing capabilities. “I encourage Victorian and South Australian businesses looking to transition and expand into advanced manufacturing to apply for these grants,” said ?cting Minister for Industry, Innovation and Science, Michaelia Cash.